It was discovered at the start of the 20th century that certain bacteria were beneficial to the gut by improving intestinal microbial balance, inhibiting pathogens and toxin producing bacteria. 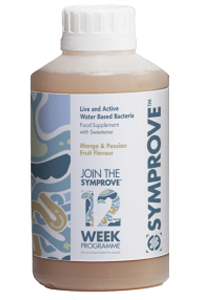 It is recommended that food supplements containing live friendly bacteria are given three months to have a chance of taking effect. 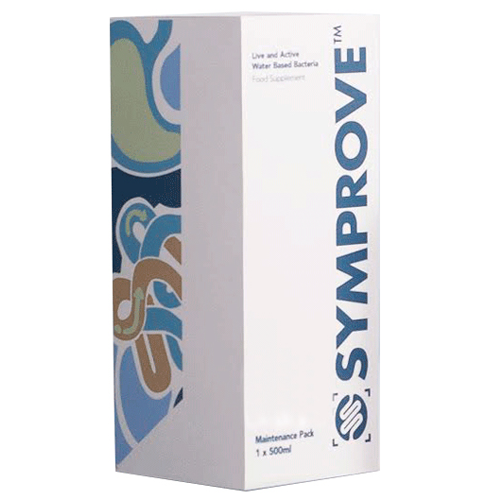 To that end, we can now offer Symprove Original in a 4-Pack size.